It doesn't get much better in life than sitting down with the next book of your favorite series. For me, it's the Fablehaven series by Brandon Mull. Hands down my favorite. Fairies, magic, cool weapons, narrow escapes, epic battles, dragons, fun characters...the list goes on and on. In fact, it's that series that got me started on writing my own. The original series has five books. As with all your favorite stories, you hate to see them come to an end and you wish the author would continue them. Well, I got my wish. Brandon Mull has started a continuation series of Fablehaven called Dragonwatch. I'm currently finishing up the second book in the Dragonwatch series: Wrath of the Dragon King. 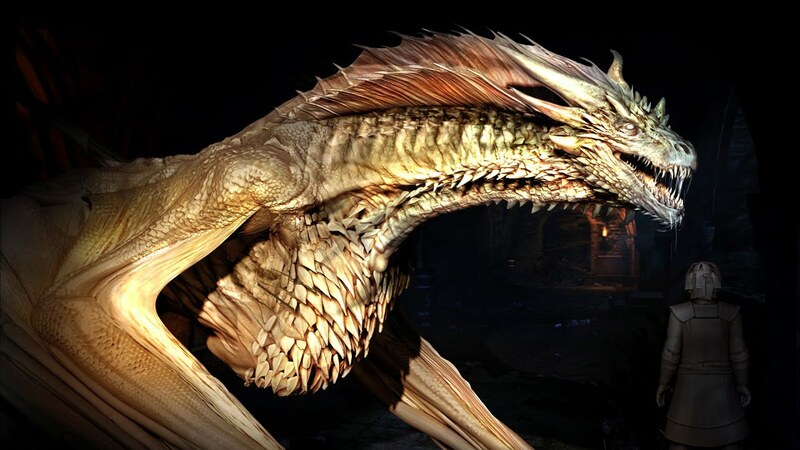 And it is full of dragons of all varieties. The dragons have been confined to the secret sanctuaries for magical creatures long enough. They want their freedom. They want revenge. -Mull has an incredible talent of weaving in information (characters/objects/etc...) that comes into play later on. It seems so effortless. But it also shows how much planning and outlining he must do to incorporate all those little things to make the story flow smoothly. -Along the same lines, the world building is very creative. There are several fun weapons that show up in this book: a bag of gale force winds, a sword that can also shoot a bolt of lightening, and a bow that can shoot up to three hundred arrows at one time! 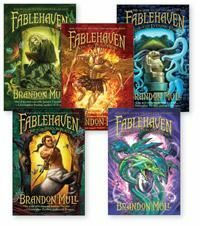 -Even though this is the 7th book in the whole Fablehaven series, the ideas and action are fresh. One thing I'm struggling with on writing the second book in my series is making sure that I am coming up with fresh ideas. There were definitely some surprise scenes in this one! So, if your looking for a fun, imaginative fantasy adventure then check out the series (links above). I've not read anything by this author -- I'll have to check him out!